You have been tasked with a project: design your company a new website. For months you spend day in and day out creating your ideal website, only to find out after its launch that your definition of an ideal website drastically differs from your users. What could you have done differently? 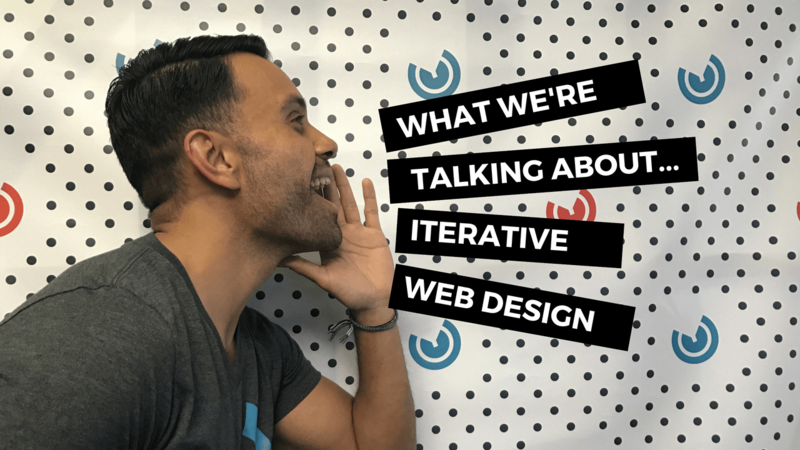 The answer is only three words long: iterative web design. Before sinking 6 months into designing a web page based off an assumption of what your users prefer, employ a process that will allow you to easily tweak your design as you go based on real user feedback and testing. This process is known as iterative web design. Check out Enginess's article that details the methodology behind this process and the various benefits this will have on your digital experience. In the world of digital marketing, nothing is static. Clients may request help with the latest marketing trend, and as an agency, you have to be prepared to deliver. Rather than building a website that won't change after its completion, agencies should adopt an iterative process that will better benefit the client's ever changing environment. Furthermore, this process will allow your team to make decisions backed by real customer data, something us marketers value. 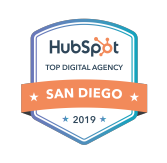 Read HubSpot's blog to learn more reasons why your marketing agency should be using the iterative process. If you are more of a visual learner, check out Interaction Design Foundation's article on the topic. They do a great job illustrating the process through diagrams, and then take it further by providing a list of the potential benefits of implementing the iterative process. For example, one benefit is it gives the development team some certainty that their efforts are being focused on adding value for users. Click the headline above to learn more. Now that you understand the benefits of implementing an iterative process, it's important to know the various steps that a developer must take during the project. Check out Paul Boag's comprehensive guide, where he details the steps that your team must work through to fully reap the benefits of the iterative design methodology. Maybe video is more your style. “Innovation 101” is a web series designed to help you develop your idea and take it to market. Check out this University of New South Wales's video that features Brad Lorge, Co-Founder and Managing Director of Premonition, as he discusses a high level view of the iterative process. In this week’s episode of “The Secret Sauce”, Senior Designer Ashley Cyborski discusses his iterative design feedback process and how it helps move designs forward to effectively meet his clients’ ideal results. When it comes to podcasts, this is a much shorter format than most. If you have 8 minutes to spare, definitely give it a listen. When designing a website, you want to envision the user's journey and the steps they take to navigate their way to your CTA. By implementing the iterative process, you help to ensure your landing page is working as effectively as possible. 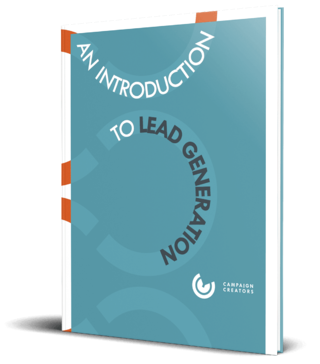 Download our 20-point landing page audit, which will identify the weak areas on your landing page and show you exactly how to fix them to improve your conversion rates. How Do You Use Feedback to Provide a Better Customer Experience?